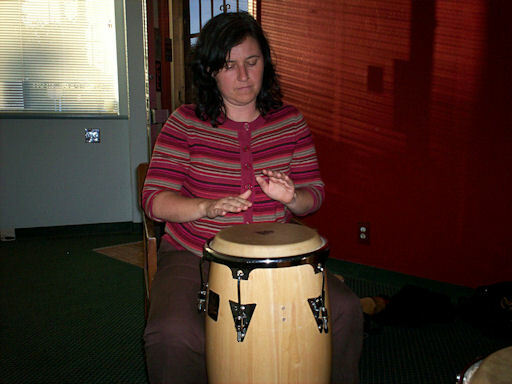 that offers instruction in voice, choral singing, drums and percussion instruments. The vocal training consists of vocalizing, ear training, harmony, learning intervals, creativity, and singing songs from various genres. 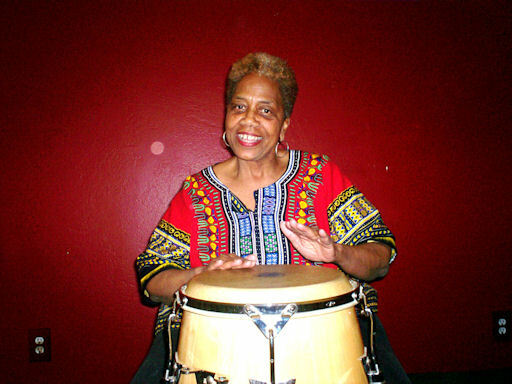 The drum training consists of learning correct technique, learning a variety of Afro-Cuba and African rhythms and developing creativity. 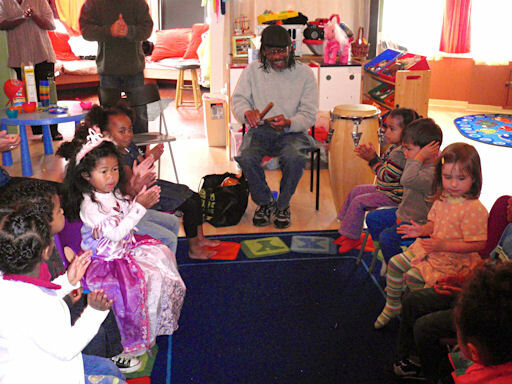 We offer a show "Drum, Percussion and Storytime" for children 2 years of age and up. These shows are high energy and consist of drumming, songs, learning about and playing percussion instruments, storytelling and lots of audience participation. The fees for these shows range from $40 - $50 for 30 minutes and $60 - $75 for 45 minutes. Or Flash does not work with 64 bit Internet Explorer.